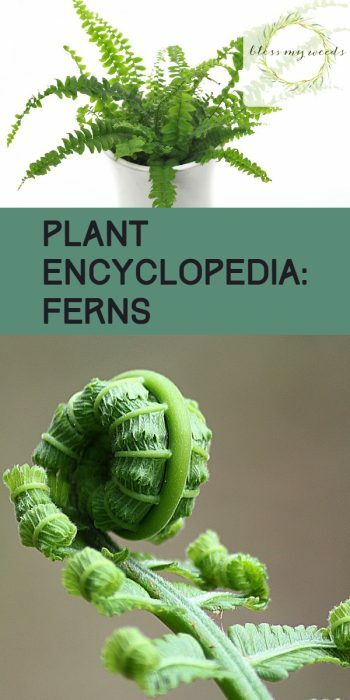 Ferns belong to the botanical group known as Pteridophyta. They are an ancient plant, having appeared on earth as early as 50 million years ago! Ferns have xylem and phloem, which means they are vascular plants with stems, leaves, and roots. They do not produce seeds or flowers, so they reproduce by spores. There are over 12,000 fern species, and they can be found on all continents except Antarctica! Sunlight Needs: Outdoor ferns are usually found in shady spots underneath trees, but they do need some light. Dappled light, like you would find in a forest, is what ferns like best. Try placing your ferns near a window that gets either early morning or late afternoon sun. Direct sunlight will cause them to turn yellow and lose their leaves. Watering Needs: Ferns love humidity so some people keep them in the bathroom. In a living room, you can provide extra humidity by placing your potted fern on a tray of pebbles and water. Plan on misting your fern daily with room temperature water. If you use a whole house or room humidifier, you won’t need to follow these extra steps. Foliage: Ferns are a lovely shade of green, not too light and not too dark. They also come in a lot interesting varieties! 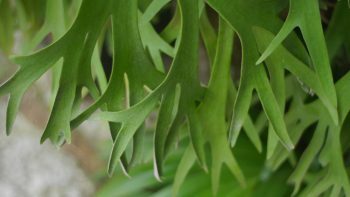 A staghorn fern produces leaves that are shaped just like the name suggests. 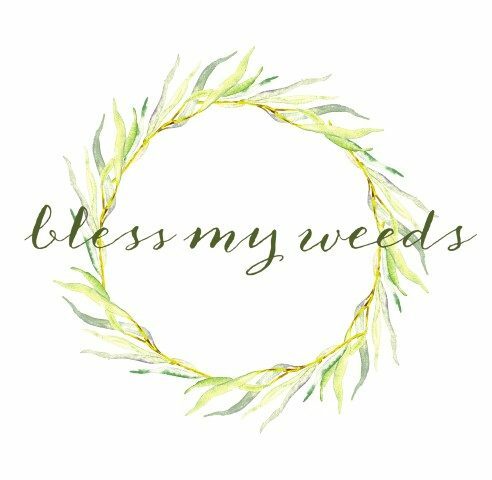 Boston fern is the kind you usually see growing in a hanging basket on the porch. 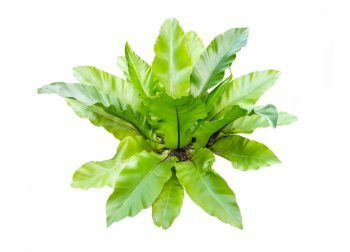 Bird’s Nest fern boasts soft, rippled leaves. Must-Know Plant Care Tips: Ferns like fertilizer, but only in the summer during their active growing periods. During the winter, the plant slows down to rest. 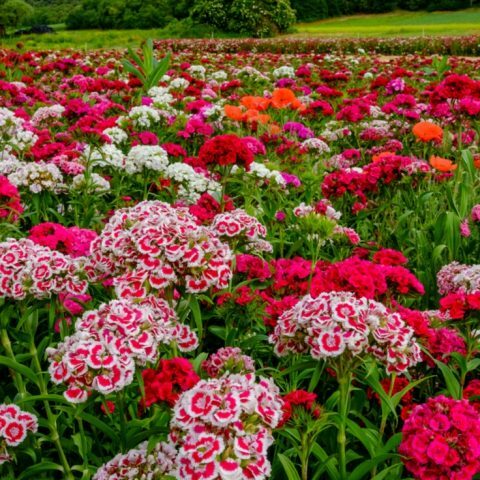 Fertilize them every two to four weeks during the summer for best growth. Use liquid fertilizer cut to half-strength so you don’t damage the fern’s tender roots. 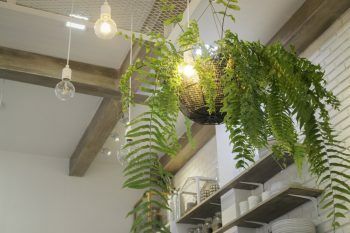 Plant Problem-Solver: If your home is too dark, you can give your fern artificial light, but watch out for ordinary light bulbs. Instead, use a special gardening bulb or fluorescent strip. Ordinary bulbs give off too much heat for a fern. Pretty Pairings: Try pairing your indoor ferns with bromeliads or tillandsias. 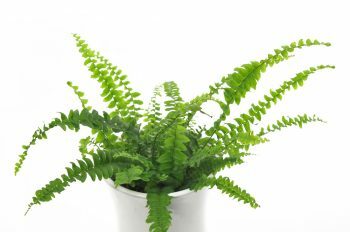 Both grow well in pots or in hanging baskets, and have similar needs to the fern.